Discover the call of God on your life to know Him more and to make Him known. What is The Call? 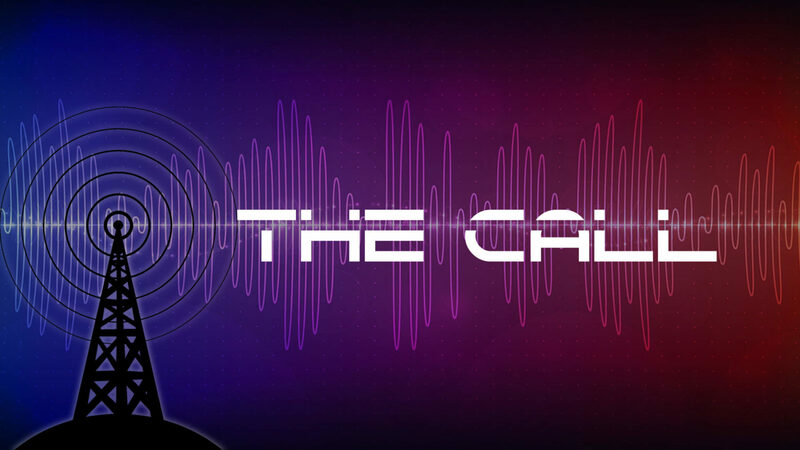 The Call is an invite to go on a life transforming journey with Jesus. An invite to step out of the darkness and into the light. The call on all of our lives is an invitation to go on a journey to learn the ways of God, to follow the ways of God, and to reproduce the ways of God until Jesus calls us all home to be with Him. Join us at New Life to learn more about your call, join us for The Call!